I had the three best days of computer gaming in my life. I used Steam (an app store, mostly used for Windows games) for the first time when it was required to use Half Life 2. My experience was so bad I’ve not touched it again for a decade. But in ten years, a lot have changed. Steam is now an awesome app store for computer games of all sorts, including interactive fiction. Unlike game which focus on fighting, shooting, or twitching, Modern interactive fiction focuses on telling a story thru the interface of a computer game. Each of these “games” took between 2 to 5 to play. All were haunting. â€œWho are you, Lord?â€ Saul asked. 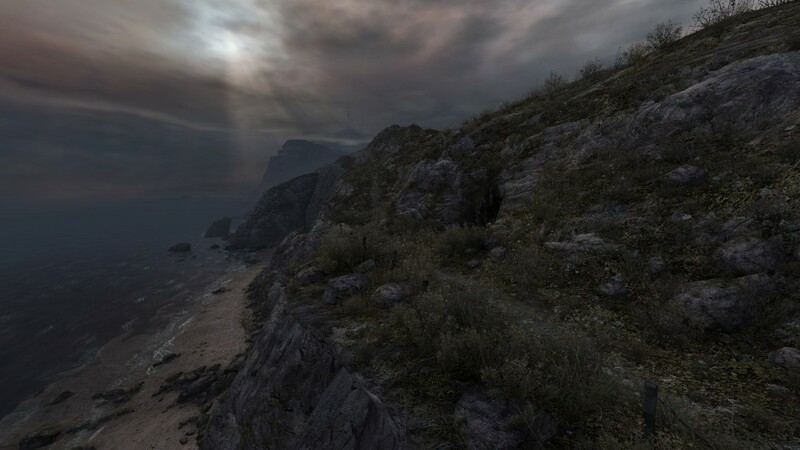 After finishing Dear Esther I felt much older, and much sadder. The feeling stayed with me for some time. The game has a beautiful soundtrack, that you can listen to for free on Spotifiy. Fortunately, Stanley Parable also has an amazing and free demo, which teases the meaning of the game without giving it away. You can play the free Stanley Parable Demo on Steam. 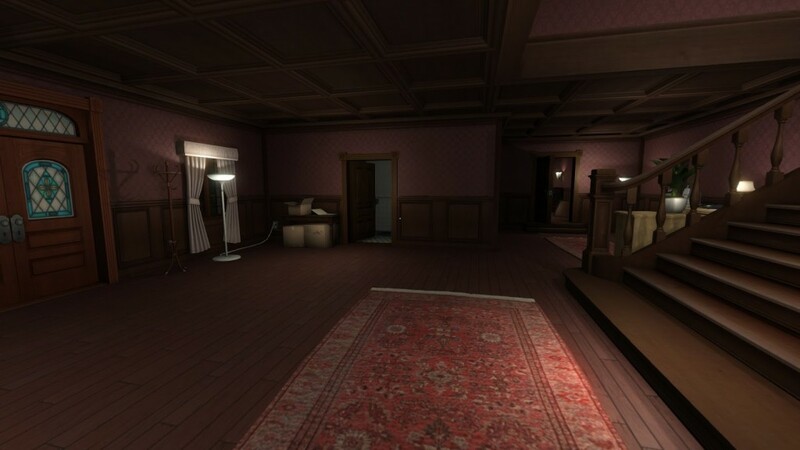 If I had not played The Stanley Parable and Dear Esther the day before and after I played Gone Home, Home would be one of the top games I’ve played in years. As it is Home is a fine game, and the story stays with you. You begin Gone Home on your parents front porch after a trip abroad. A note from your sister tells you that she has left, and not to follow her. The dor is locked, and no one is home. While walking through the house you gradually discover what has happened — both in the last year and the last decades — with the artifacts left behind by the overlapping stories of your father, mother, and sister. As the pieces fit together, Gone Home takes on an increasingly strident tone, and you’re left with a very clear impression of which politicians and issues the authors support, and which they despise. The focus on issues that matter a great deal to many now — and will be largely irrelevant to those in the future — limits the appeal of Gone Home both to those who are around now (effectively excluding those of different voices) and in the future (who simply won’t care). Interactive fiction is a beautiful, moving, and even controversial form of art. The first video game was made in 1947. That means video games are 66 years old. By comparison, the first moving pictures were shot in 1841. 66 years later was 1907. We are in the 1900s of video games. The future is going to be incredible. 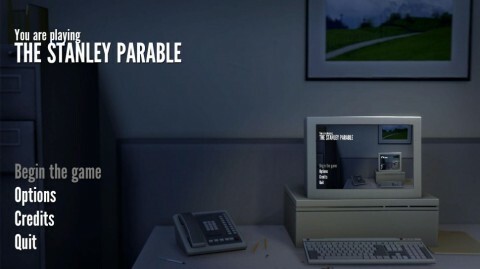 While Steam is mostly for Windows, The Stanley Parable is also available for Mac while the other two grace Windows, Mac, and Linux (Ubuntu). Buy once, get the game for every platform that the game is available for on Steam. You’re absolutely right that much of Steam is cross-platform — the SteamOS (for now, vaporware) is newsworthy because of the power that Valve now has, because the largest Windows app-store sells apps that are largely available cross-platform!